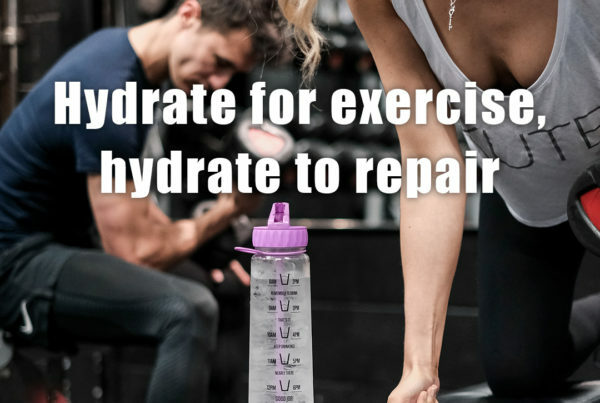 Our aim at Hydratem8 is to keep the whole family hydrated, because we know the importance of drinking the right amount of water for your health. We are also passionate about seeing access to clean fresh water improve around the world which is why we support Pump Aid with every purchase of a Hydratem8 bottle. 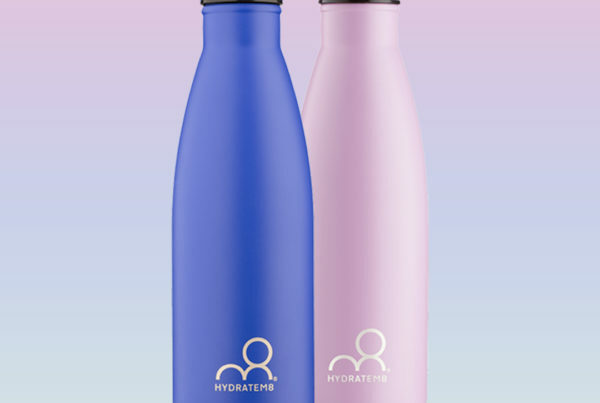 Purchase today to help us make a difference in hard to reach communities, improving sanitation and bringing safe hydration to everyone. 6 billion people have gained access to an improved drinking-water source since 1990.Nearly half of them live in India and China. Women in Africa and Asia often carry water on their heads weighing 20kg, the same as the average UK airport luggage allowance. Water in Accra, Ghana, costs three times as much as in New York. In India alone, water borne diseases cost the economy 73 million working days per year. In sub-Saharan Africa a child’s chance of dying from diarrhoea is over 500 times greater than in Europe. Nearly 70 million Chinese people drink contaminated water. 90% of the world’s fresh water is in Antarctica and 20% of the world’s unfrozen fresh water is in Lake Baikal in Russia. 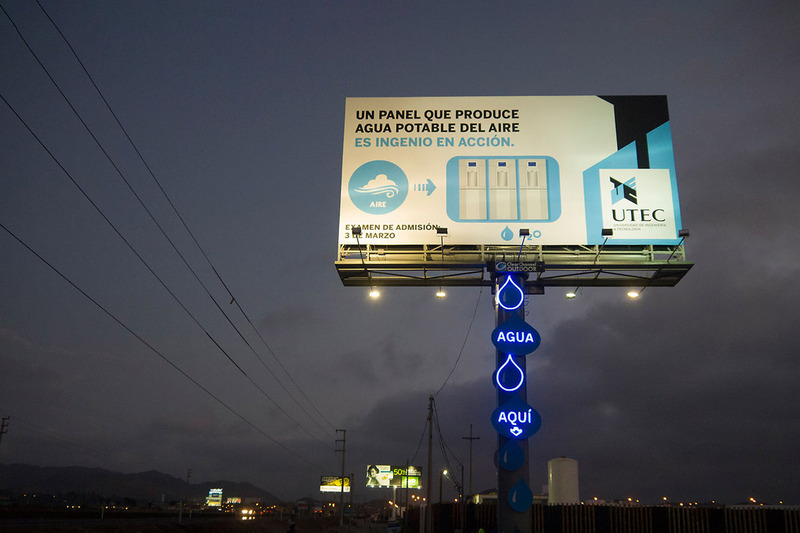 In Peru, there’s a billboard that creates drinkable water out of thin air! 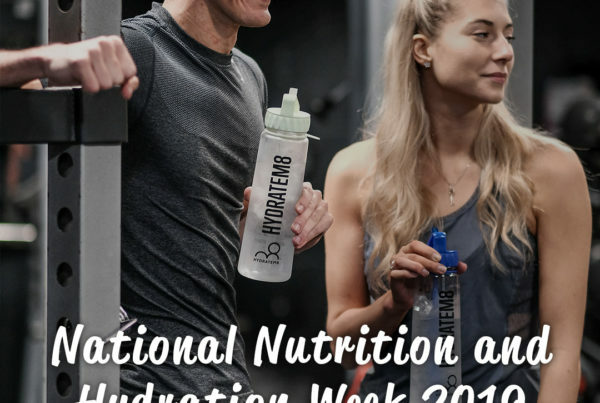 HydrateM8 is the UK’s bestselling motivational water bottle. To join in the water fun with your very own bottle see our full range here.